Joyce - Taiwan - HEARTSENT ADOPTIONS INC.
Meet this happy and vivacious girl, Joyce! On the 2015 health evaluation, it showed that Joyce has developmental delay. 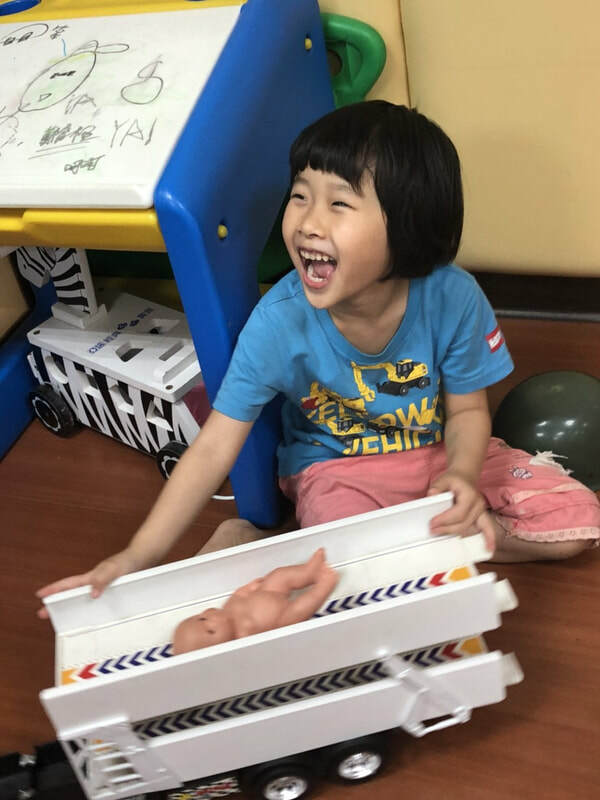 She has received occupational therapy and language treatment since 2017. She has made good progress so far. At school, Joyce likes to interact with classmates but needs to work on social skills. She can easily hit and hurt other children when she gets upset. Although Joyce only sees her brother during regular meeting time, she cares for him very much. Some of her favorite activities are to draw and play balls. Interested in adopting Joyce or learning more?